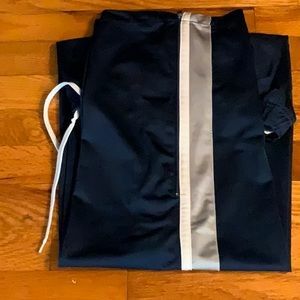 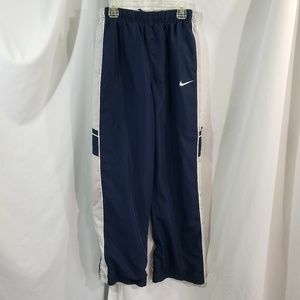 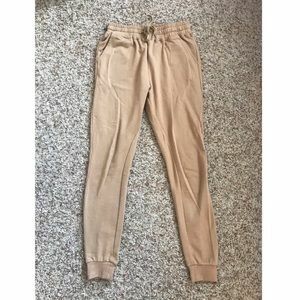 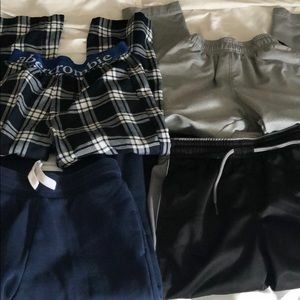 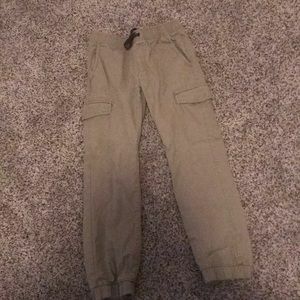 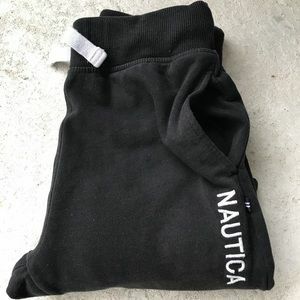 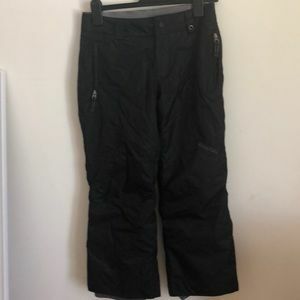 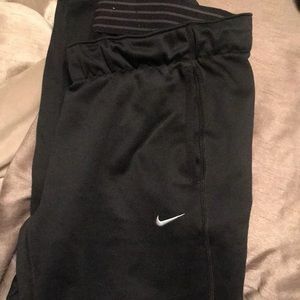 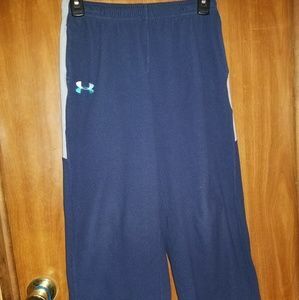 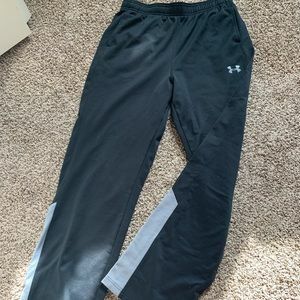 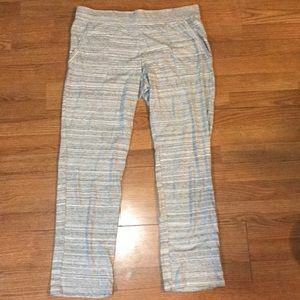 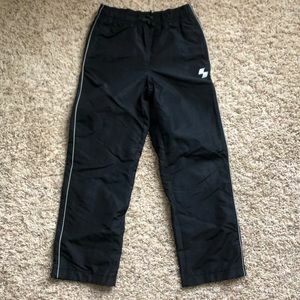 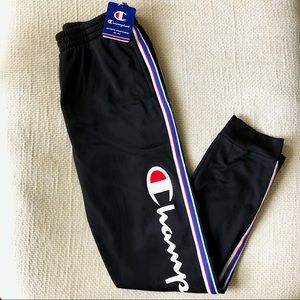 Nike warm up pants boys size 10 med. 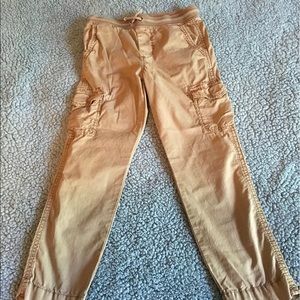 100% poly. 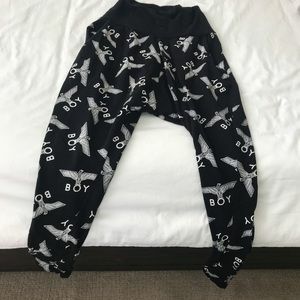 Size: XS-S W, XL Boys. 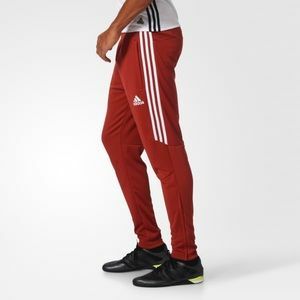 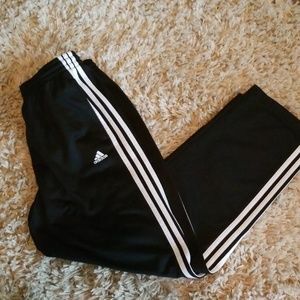 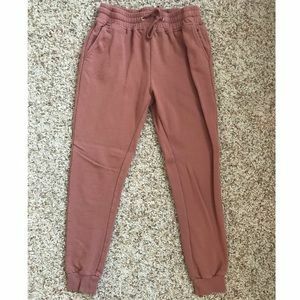 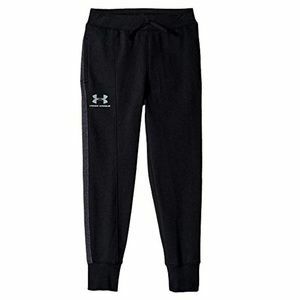 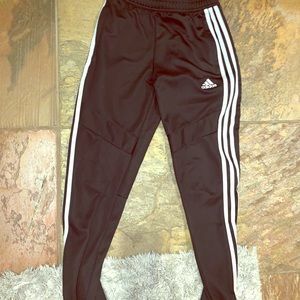 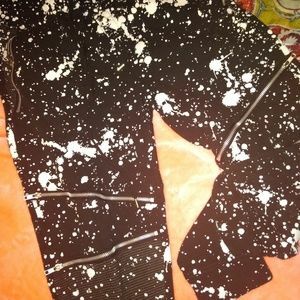 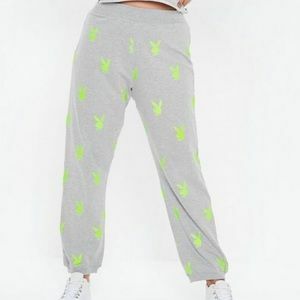 Small high waist Puma neon strip fleece joggers.